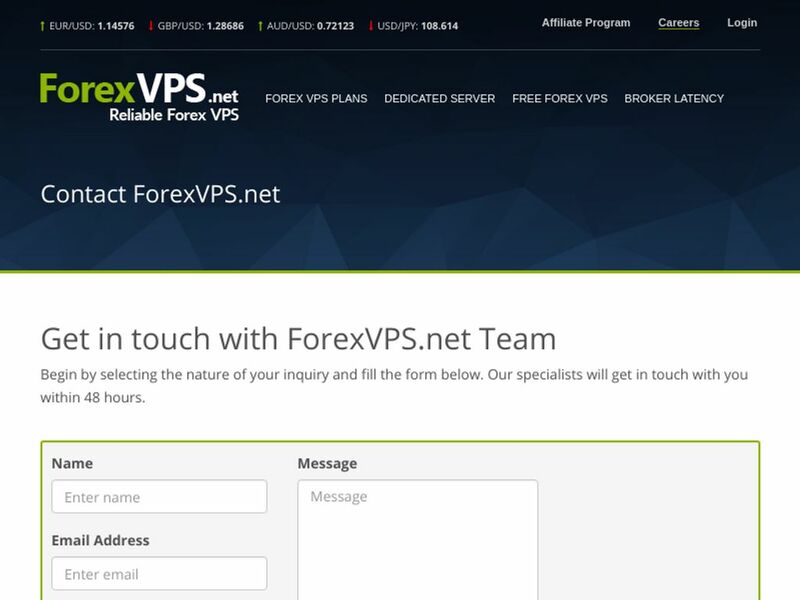 Forex VPS hosting for metatrader 4, cTrader and other trading platforms. 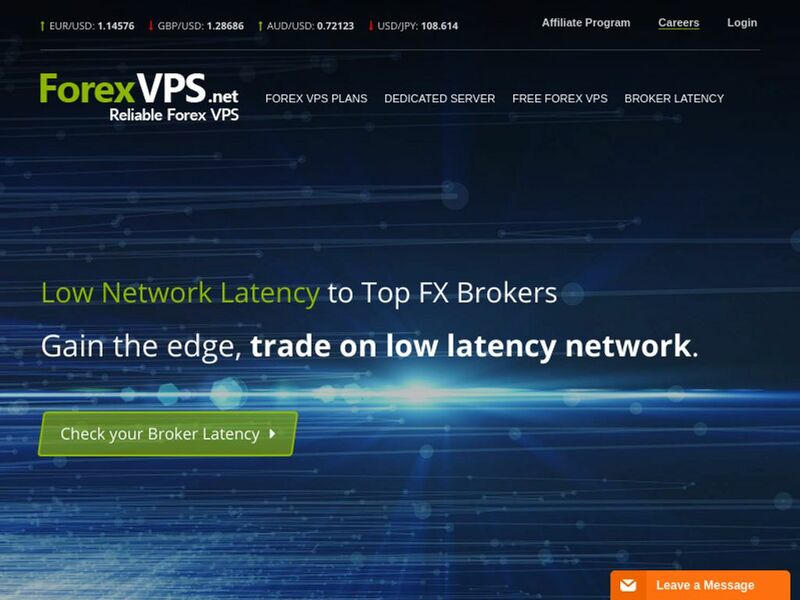 1ms latency to forex brokers. Equinix locations: london, new york, tokyo, zurich. 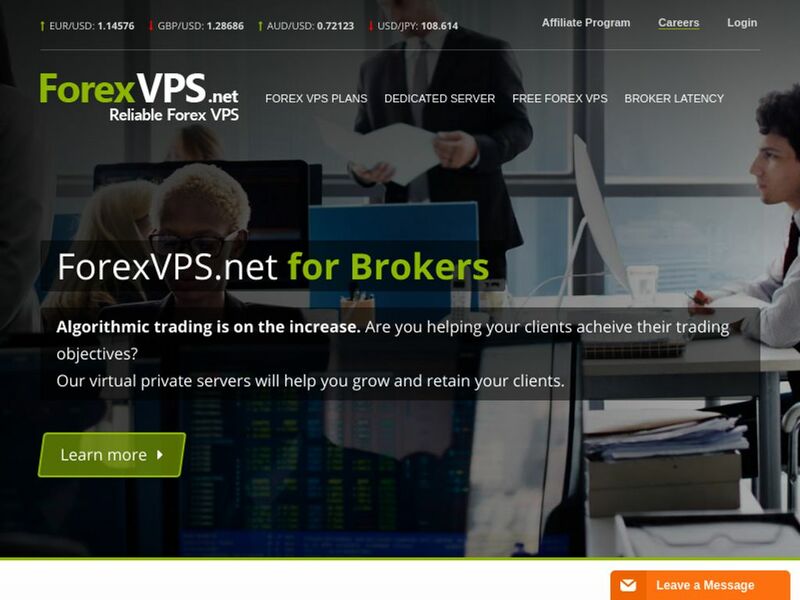 ForexVPS.net starts from $34.99 per month. 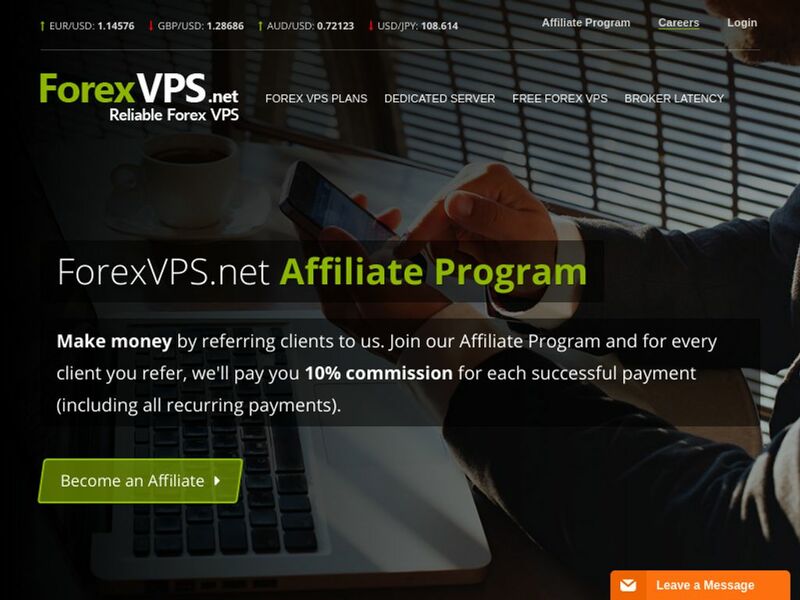 No ForexVPS.net reviews were found. Please submit your first review. No ForexVPS.net questions were found. Please submit your first question. 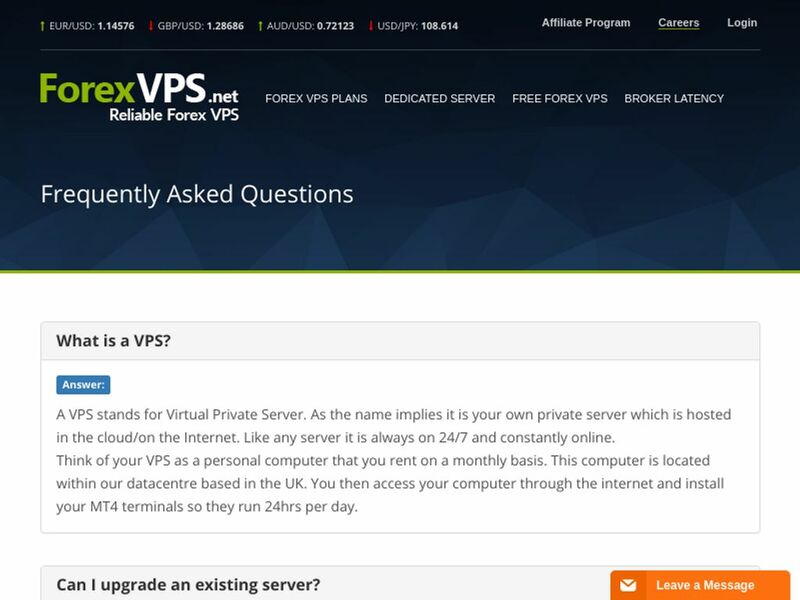 Do you want help with ForexVPS.net? 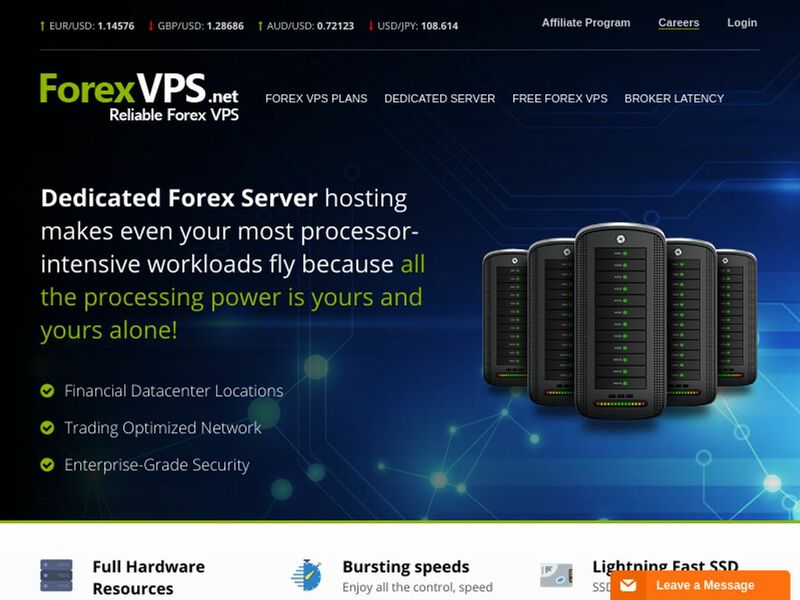 Any problem with ForexVPS.net review? 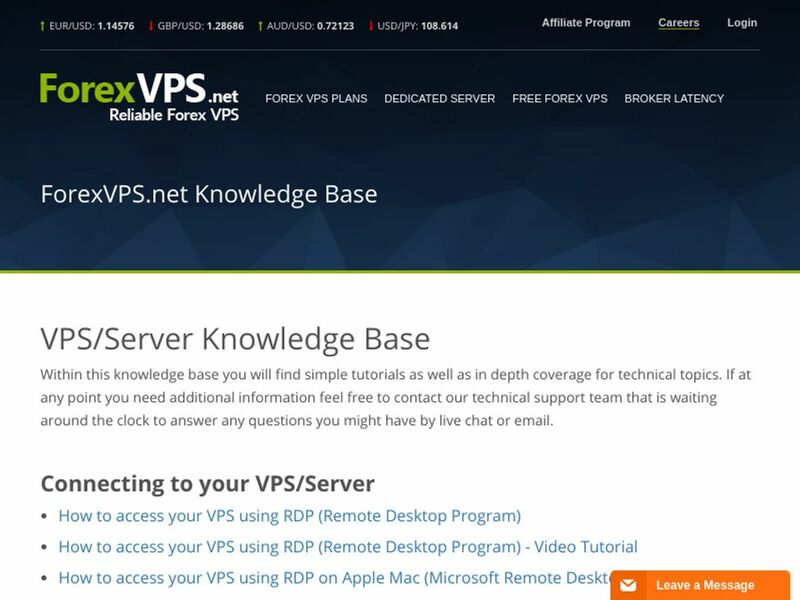 More Forex VPS Hostings Looking for alternative to ForexVPS.net ?